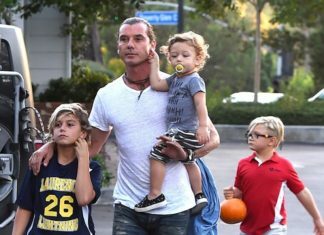 Gavin Rossdale in Cult of Individuality – AGAIN! 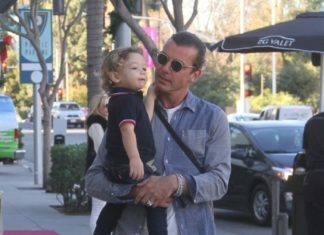 British rocker Gavin Rossdale is seen with his son Kingston enjoying an ice cream. 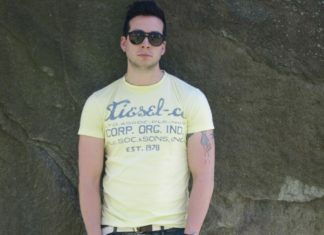 Gavin is wearing Raven Denim Joe Relaxed Fit Jeans in Eclipse. 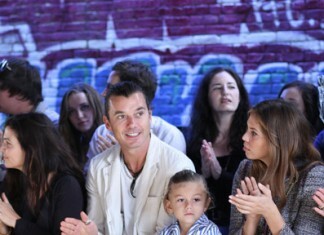 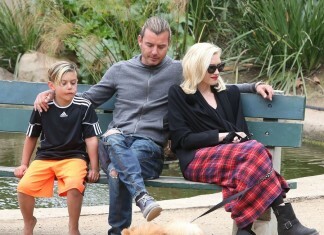 Gavin Rossdale in DSquared2 Jeans & Kingston in Jeans Too!